Hello Eagle Lake drivers. 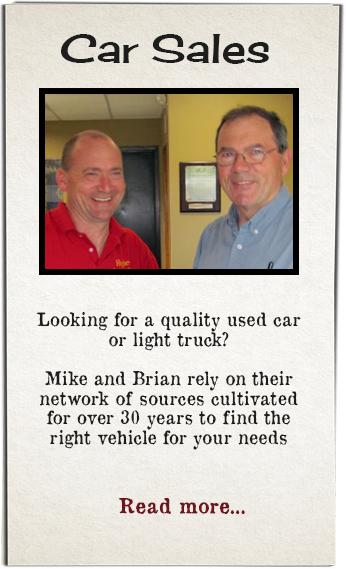 Have you ever had your check engine light come on? Did you panic? Or just scowl and ignore it? What should you do? Pull to the side of the road and call a tow truck? Or just keep driving? What does that little light really mean for Eagle Lake auto owners? First of all, the Check Engine or Service Engine light does indicate that something is wrong. That’s why it is called a warning light. 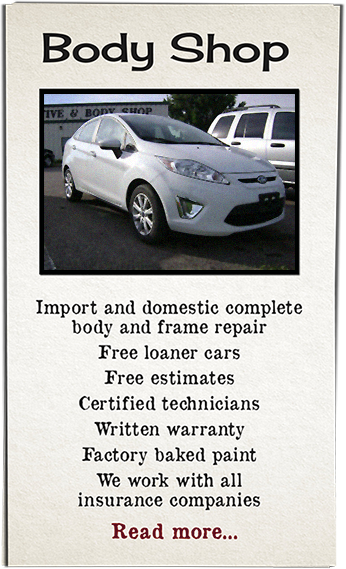 But the something that is wrong might be a loose gas cap, or it might be serious sedan engine trouble. That’s why Mankato motorists often don’t know how to respond to it. The check engine light has two modes: it flashes or it stays on. A flashing light is serious. 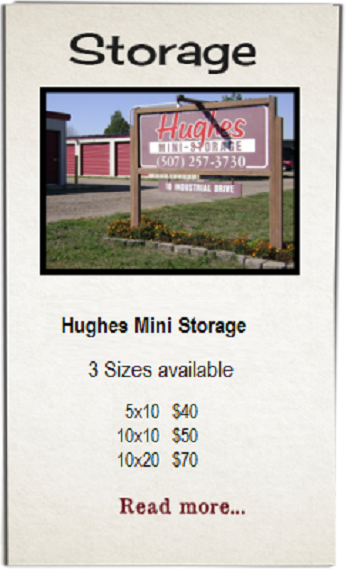 You need to get your vehicle to Hughes Automotive Inc in Eagle Lake ASAP. 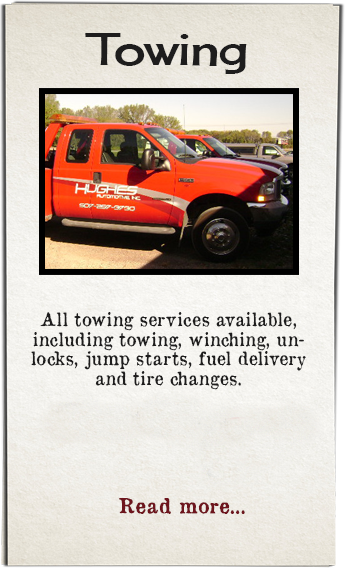 No, you don’t need to call a tow truck, but, yes, you can’t wait to get your car serviced. If your check engine light is on and flashing, you should not tow trailers, haul heavy loads or drive at MN highway speeds. Any of these could lead to serious damage that could result pricey repair bills for Eagle Lake auto owners who ignore it. A steady check engine light is less serious, but that doesn’t mean it can be ignored by Janesville motorists. You should plan to get your vehicle inspected at your local Eagle Lake automotive service center the first realistic opportunity. Not the first convenient opportunity, but the first realistic one. Before you take your sedan in, however, check the gas cap. A loose gas cap can trigger the check engine light. If it is loose, twist it until it clicks three times. If that was the problem, your Eagle Lake engine light will reset after several days. However, if it stays on, then you need to schedule an inspection at your Eagle Lake auto repair center center or Hughes Automotive Inc. This process stores a trouble code inside the sedan engine’s computer. Your service specialist scans the computer and reads the code. This does not tell the tech exactly what is wrong with the car, but it gives him a good idea as to where to start looking. It is NOT good auto advice to deal with a check engine light by disconnecting the battery. Yes, this makes the light go off, but it doesn’t solve the problem. It’s rather like trying to put out a fire by disconnecting the smoke detector. Also, disconnecting the battery will erase your sedan’s computer memory. An engine’s computer, over time, learns to adjust for peculiarities of the specific sedan engine, for driving conditions in your Mankato area, and for your driving habits. Losing its memory means it has to learn and adjust for these things all over again. Also, don’t buy a cheap consumer scanner or get a trouble code read at your nearest Eagle Lake auto parts store, then try to fix a problem yourself — unless, of course, you are a trained Mankato mechanic. Today’s auto repair equipment is fairly high-tech and knowing a code is only an indication of where a problem might be, not the answer to what is wrong. Trying to save a little money by doing it yourself may end up costing you big in the long run. Of course, the best thing to do is to keep that pesky check engine light from coming on in the first place. 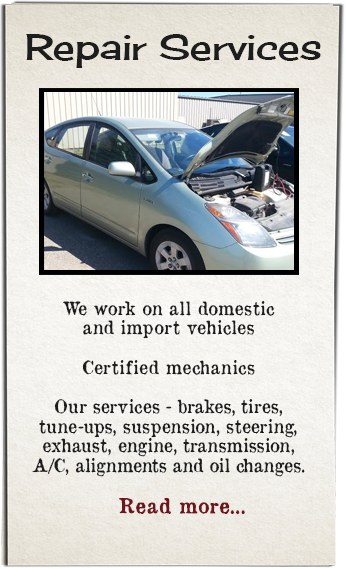 Good car care and routine preventive maintenance go a long way to keeping your sedan out of your Eagle Lake auto repair shop. But, if that light does come on, be smart. Take care of the problem early, and take care of it professionally.